In general, a cartoon character is produced to be a toys after we watch the movie. 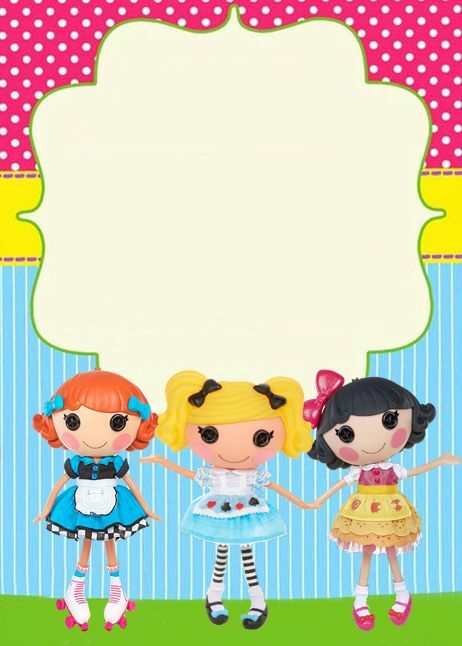 We don’t see the same case in Lalaloopsy. 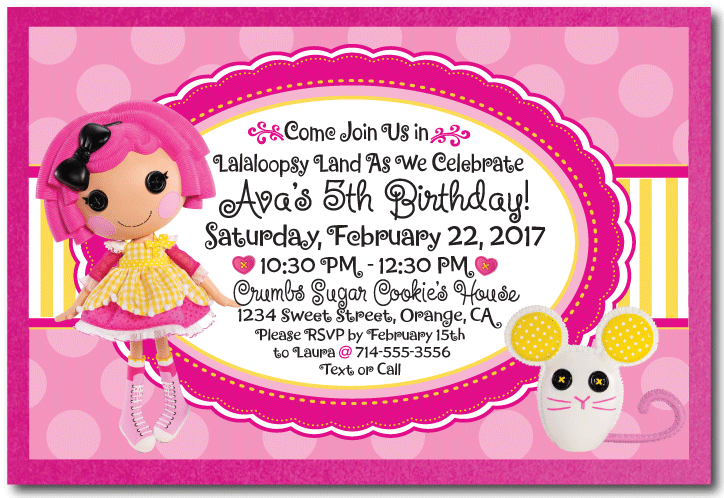 The TV series is produced based on Lalaloopsy dolls launched by MGA Entertainment. 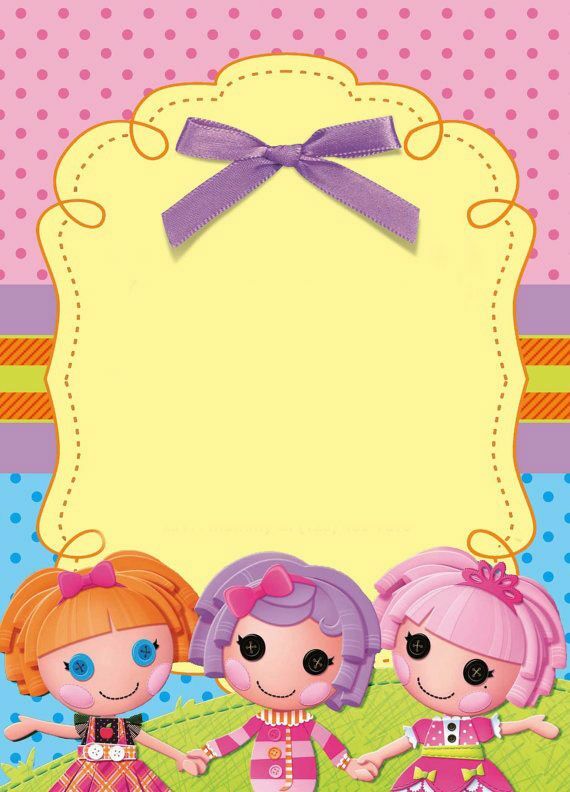 It is an American children’s television series which tells about rag dolls who live in Lalaloopsy land. There are many character here and they are called as Lalaloopsies. It is suitable for toddlers and preschool since it shows the simple story. It is about meeting new friends, going on adventure and learning to be special in their own way. You don’t find any villains in this story. 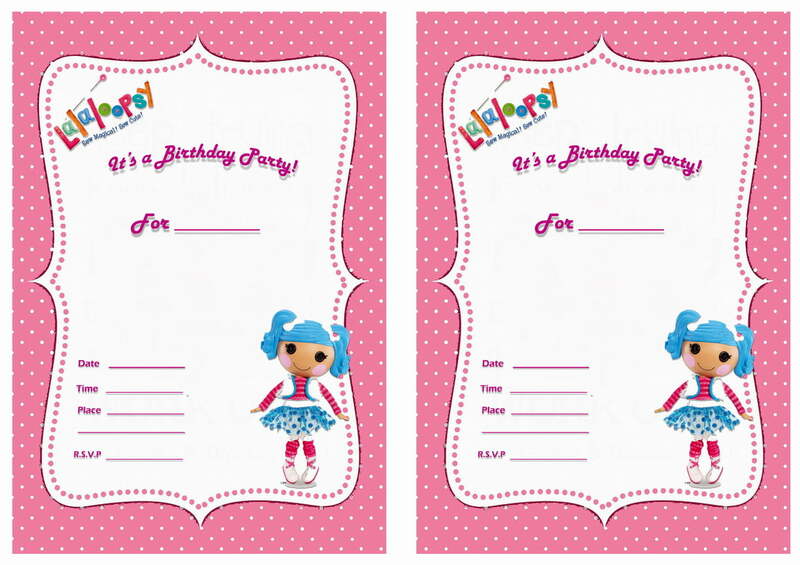 Today, we want to share these Lalaloopsy birthday invitations template. The background is in the forest as you can see the TV series. 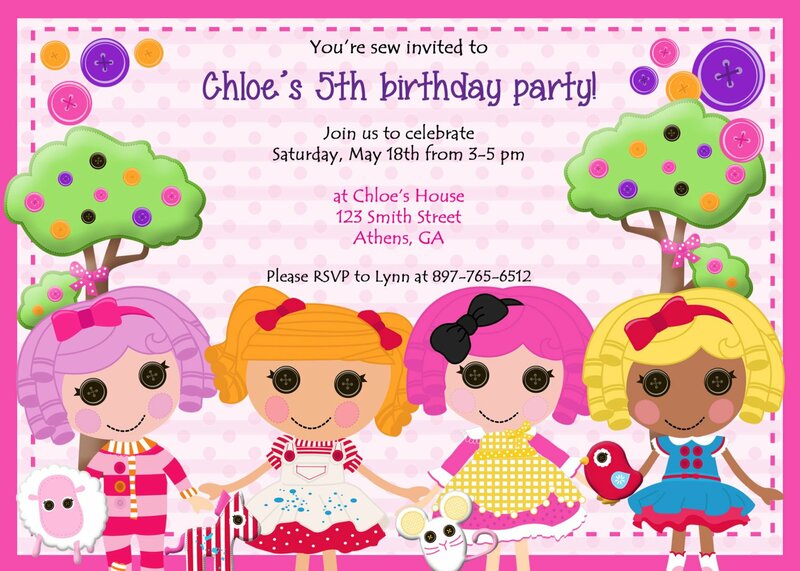 We draw the Lalaloopsies character in the invitation card too. It comes in colorful ways. 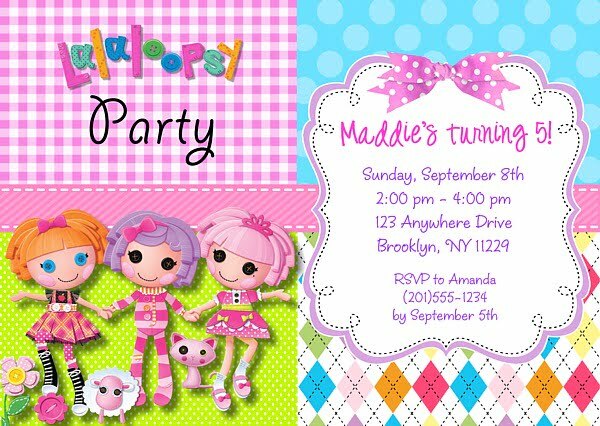 We provide a blank space to be filled up with the party details such as the date, time and place. 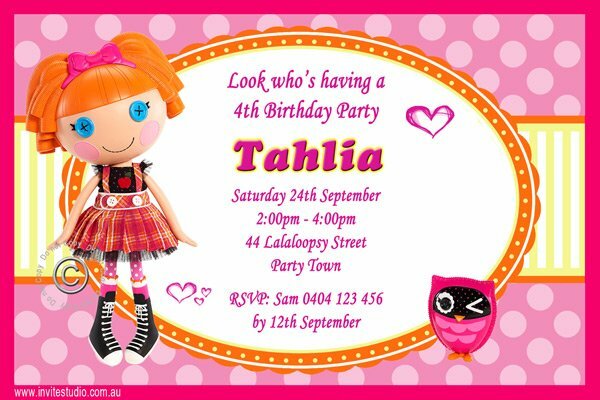 It is very simple to download these Lalaloopsy birthday invitations file. You just need to click on the image and choose Save Image As menu. Then customize the file as you want. Adding photo on the file is possible to do. It is better if you use an editing software program like Photoshop to do that. Get a cardstock paper to print it. Don’t use other kind of paper if you don’t want to get the bad result.